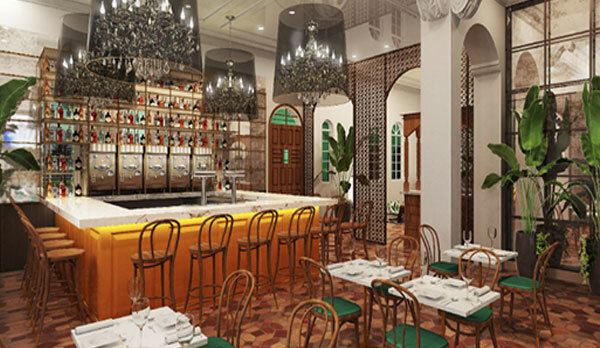 The Weekly Dish is a TRD recurring feature that showcases the latest in South Florida’s restaurant openings, leases, and sales. 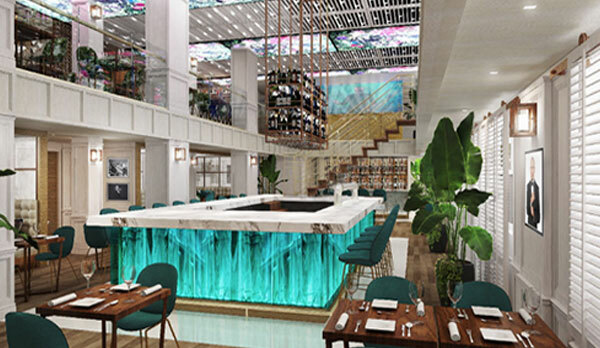 Pitbull’s new South Beach restaurant is set to open this summer on Ocean Drive. 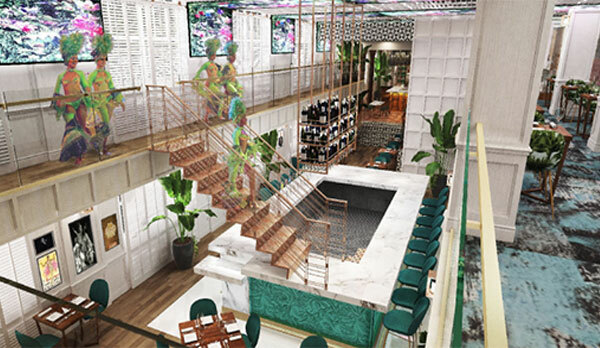 The international rap star and Miami native unveiled new renderings and plans for iLove305, a restaurant bar and nightlife concept at the former Bon Air Hotel, at 1060 Ocean Drive. Pitbull, whose real name is Armando Christian Perez, and Sugar Factory American Brasserie signed a lease with the Nakash family. The 9,000-square-foot restaurant will include a main dining room, three VIP rooms, a private lounge and four bars, according to a press release. 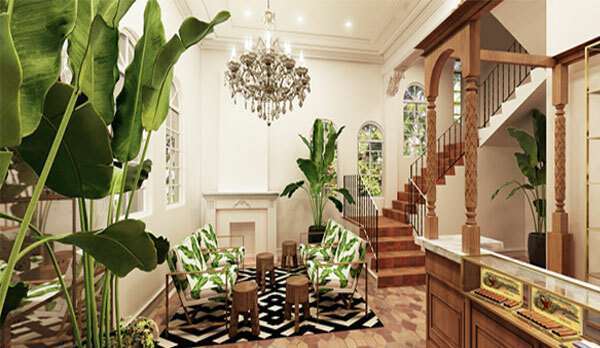 The lobby bar will serve daiquiris, the main dining room will feature a Pitbull Voli bar and the bar in the back will serve mojitos. Chef Bryan Ogden is helming the kitchen. The Grammy Award-winning artist will also have his own space – a “Dale!” room with a bar and bathroom – that will be available upon request. The Nakashes purchased the hotel’s ground floor retail space for $18.3 million in 2012. 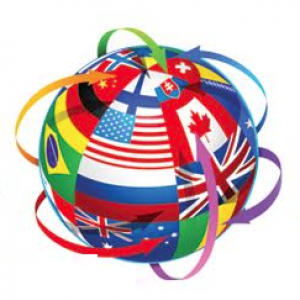 They also own the Hotel Victor at 1144 Ocean Drive and The Villa Casa Casuarina at 1116 Ocean Drive. JEY Hospitality Group will open a new sandwich shop in Fort Lauderdale’s FAT Village Arts District in February. Henry’s Sandwich Station will open at 545 Northwest First Avenue, in what appears to be the Proper Sandwich Fine Meats & Provisions space. JEY’s Marc Falsetto signed a long-term 1,700-square-foot lease at FAT Village founder Doug McCraw’s building last year. Henry’s Sandwich Station, named after Henry Flagler, will seat more than 50, including communal seating and a large outdoor courtyard next to the train tracks, according to a release. Mignonette’s second location in North Miami Beach closed at the end of last month, according to the Miami New Times. The 2,300-square-foot restaurant, in the old Gourmet Dinner at 13951 Biscayne Boulevard, was open for about a year before it shuttered. Owner Danny Serfer said the North Miami Beach location was likely too large to succeed, according to the New Times. He opened Mignonette, at 210 Northeast 18th Street in Miami, about two years ago, and Blue Collar nearly five years ago. Brett David, the owner of Prestige Imports, owns the building. He signed a 15-year deal with Mignonette in late 2016. Asking rents were $16,000 triple net per month, according to a Common Capital Partners flier posted online. Engin Yergin and Steven Brodsky of Common Capital Partners brokered the lease. Property records show David’s Rockwell Holding Group paid $1.6 million for the building in 2012 as part of a bigger deal. Via Emilia 9 expanded in Miami Beach. The restaurant, at 1120 15th Street, took over space next door and will debut the expansion this spring, according to a release. The new space will house a walk-in cooler with glass doors displaying in-house aged meats, and additional tables for about 15 diners. Via Emilia 9 is also opening a second location in New York later this year. A spokesperson could not immediately be reached for more information on the Miami Beach expansion.